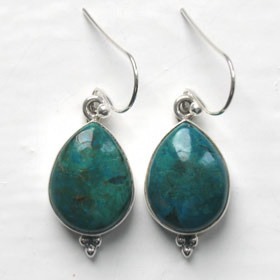 Oval chrysocolla drop earrings set in sterling silver. 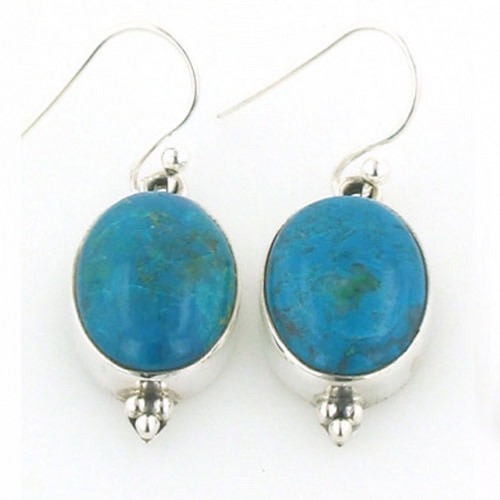 Classic, timeless, elegant and utterly irresistible these are the perfect chrysocolla earrings. 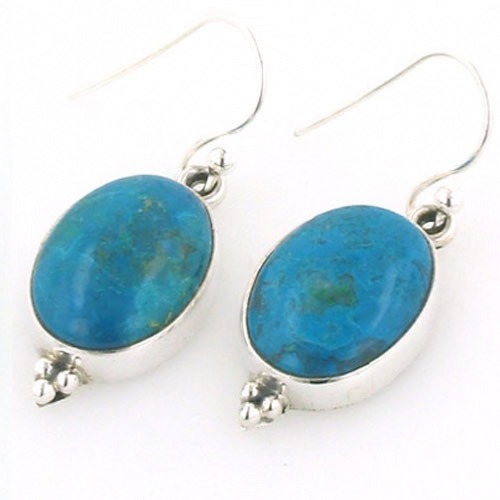 Chrysocolla is a vividly coloured gemstone displaying turquoise, blue, lime and teal. For more information about chrysocolla see About Gemstones. 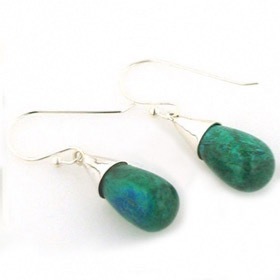 The earrings hang from a slim ball earwire. 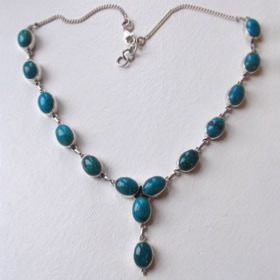 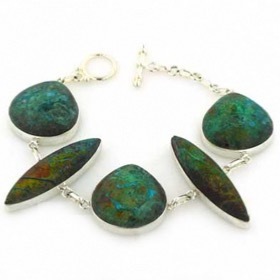 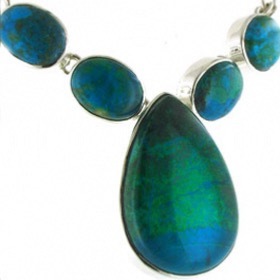 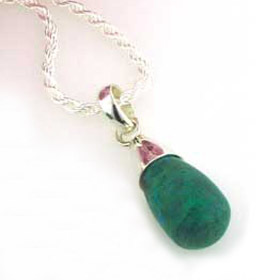 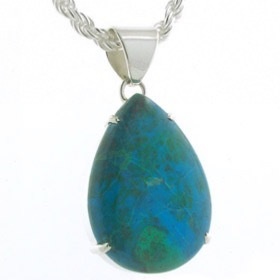 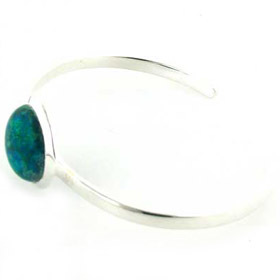 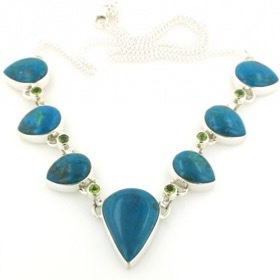 Why not explore our entire chrysocolla jewellery collection!